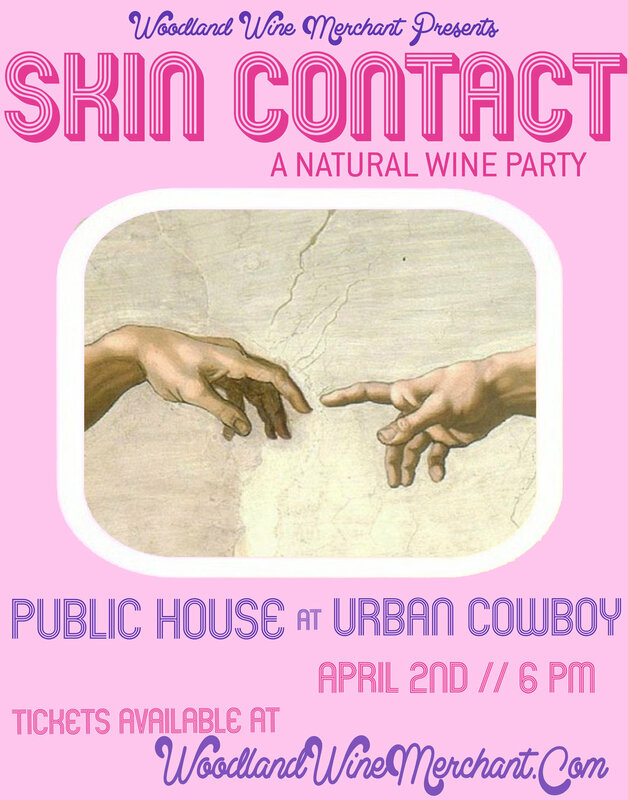 Skin Contact is a natty wine party geared toward - although certainly not restricted to - industry peoples. 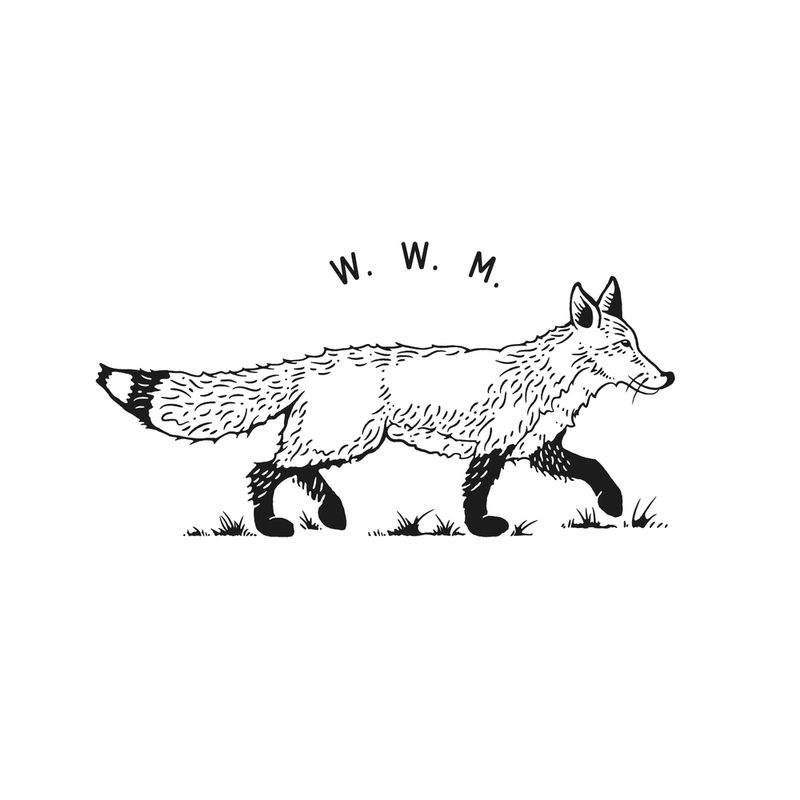 On Monday, April 2 we're taking over the Public House where at 6pm the doors will open for a night of natural wine, snacks, & revelry. $30 gets you in (price includes snacks and several small pours), and it's our hope that you'll embrace the happenin' company and get down with some glou-glou. We're popping several bottles that exemplify the weird, wild movement that's taken wine by the pulp and ripped it free for all to enjoy, and we're offering you the opportunity to taste and talk about the trend with those who know and love it best. It'll be casual yet exclusive; elegant yet saucy. And to cap the thing off, after everyone gets some juice & raillery in their system, we're bringing down the roof with a dance party. Skin Contact is a ticketed event, and to insure that the setting feels intimate, we're capping it at 40 heads. Since the Public House is closed to the general public on Mondays, access to the space will be exclusive to those who purchase a ticket.